It was already clear in practice through the week that Marcel Angel was on a mission ahead of Saturday’s V8 Masters races at Killarney. Angel missed the first two meetings of the year and it was clear he intended to make up for lost ground and that take no prisoners attitude of his familiar black and yellow Autohaus Angel APV347 is carried into his pole position qualifying, first race win. It looked like Angel was well on his way to the double in race 2, but his car slowed after four laps to allow Fabio Tafani through for the race and overall win. Pretoria driver Fabio, who prefers to race in the Cape series, arrived at Killarney on a winning streak and his arch-rival’s woes saw his bright turquoise and orange machine ultimately take an easy win after chasing Angel early on, but the thundering Masters V8s produced great action as always, with the pursuing pack delivering several twists and turns throughout the afternoon. 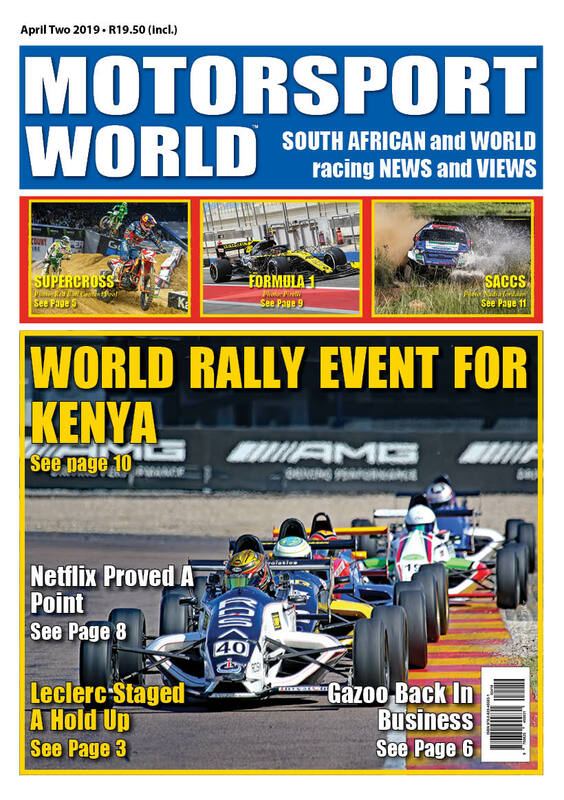 Qualifying was all about Angel, who stormed to a 1 minute 16.409 second pole position, 0.728 seconds clear of Tafani, with Richard Schreuder a further quarter second adrift in third. Sean Moore lined up fourth ahead of impressive top Silver Class pilot Brad Hall, with Brian Evans next up from Rob Warrington, Mike Brooks and Silver Class men Charl van Sittert and Rhoderick Simpson. 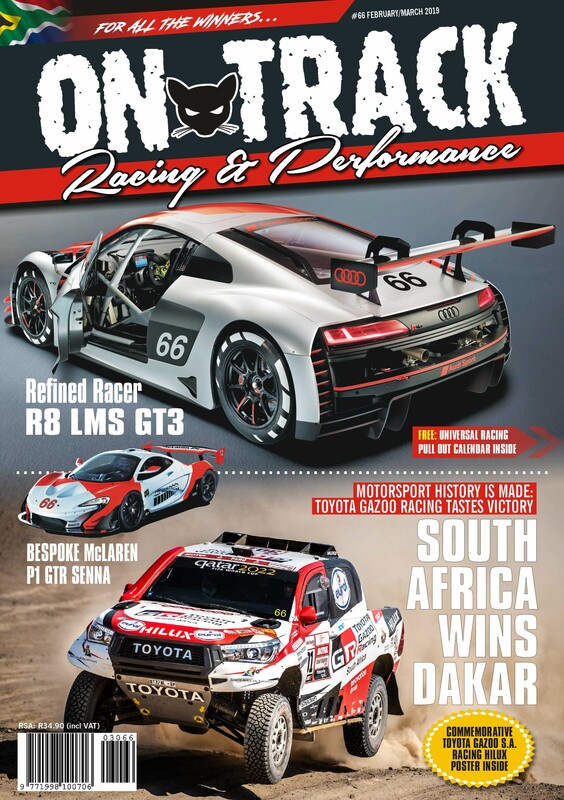 There was drama behind as Richard Schreuder and Mike Brooks simultaneously exited stage left independently on the opening lap, rendering Schreuder hors de combat and Brooks trailing down the field as Angel led Tafani away. Despite Fabio’s initial best efforts, Angel soon broke away up front and drove to a dominant 8.6 second win in the end. There was more than ample action behind however, as Sean Moore, Brad Hall and Brian Evans delivered a fine race-long duel for third, but Hall spun on the final tour to leave Evans to chase Moore home, while Rob Warrington and crucially, Hall's class rival Charl van Stittert slipped through to take fifth and sixth as van Stittert inherited the Silver win from Brad Hall and Rhoderick Simpson, while Mike Brooks slowed on the last lap after fighting back through the race. There was less drama at the start of Race 2 as Angel again led Tafani away and started making off, but Angel’s black car suddenly slowed to a limp on lap 2, to allow Tafani to lead Moore, Evans, Schreuder, Warrington and Hall, while poor Angel struggled on for a while before calling it a day due to engine failure. Hall meanwhile made it by Warrington on lap 3, but he spun off to retire three laps later, while Schreuder, charging back from a lowly starting position passed Warrington to move up to fourth. So Tafani cruised home to a comfortable 4.4 second win from Moore, Evans, Schreuder, Warrington, Brooks and Silver winner van Stittert. Overall, Tafani took the day to extend his championship lead, with Moore second from Evans, Warrington, Silver winner van Stittert, Brooks, Hall, Angel, Schreuder and Simpson. Tafani provisionally leads the title race by a handy margin from Schreuder and Moore, while van Stittert heads Class B from Hall. The V8 Masters now rest for two months before their next race back at Killarney on 8 June, where Angel will surely be back to take care of unfinished business and keep champion Tafani on his toes, while Tafani will be keen to eliminate his pace deficit to lifelong rival Angel next time out. You can also experience exactly how extreme a thrill it is to ride in a V8 Masters race car through the V8 Masters Experience, an ideal way to do just that. Find out about dates and more and book the ride of your life at www.v8masters.co.za/v8-experience.